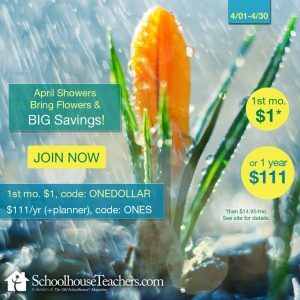 This year I decided to create my own customizable homeschool planner. The planner I usually buy was printed with errors and I couldn’t justify the cost when I would need to add pages. I decided that if I needed to print pages to make that planner work, I might as well make my own planner and save my money! 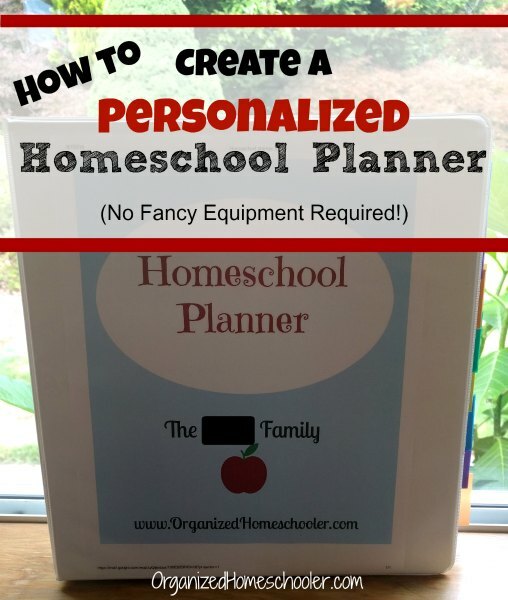 It is really easy to make your own customizable homeschool planner. If only I had known that years ago. I could have saved so much money! 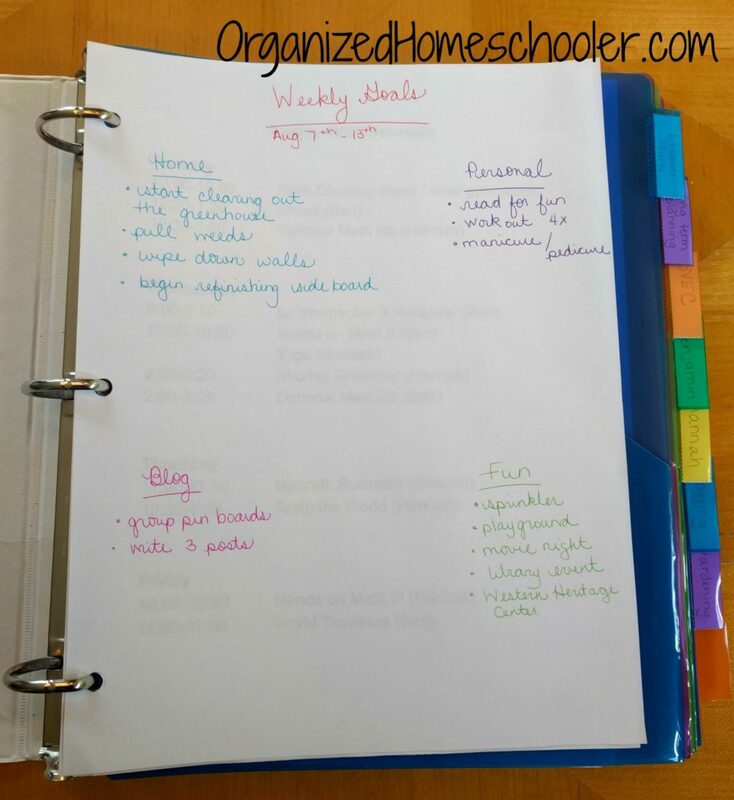 I organize my homeschool planner in a 1.5 inch 3-ring binder with pocket divider tabs. You can have your planner bound at an office supply store fairly inexpensively, but I like being able to add and take things out. This means the homeschool planner will be able to adapt to whatever I need it to be. It is truly 100% customizable! Using a 3 ring binder also lets me just pull out old pages and insert new ones each summer. In the front of the binder I keep a list of weekly goals. I see it as soon as I open my planner. This keeps me focused on personal and home projects that might otherwise get forgotten. I also keep a copy of our weekly schedule here. I don’t want to forget a co-op class! 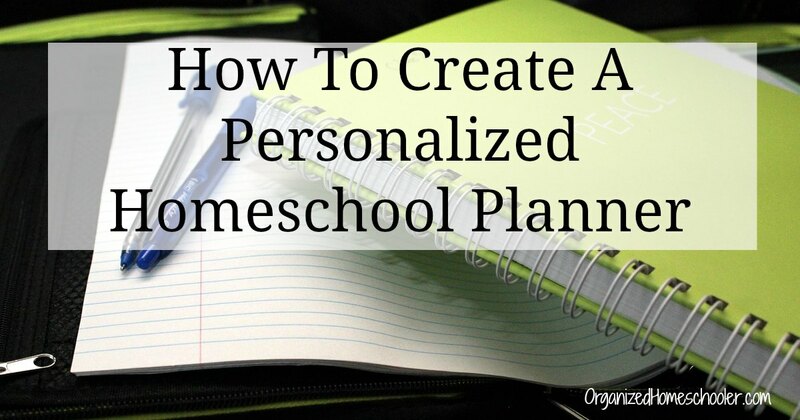 Even a customizable homeschool planner needs space for lesson plans. I cut apart a cheap planner for the weekly lesson plan section. The free-with-purchase Lakeshore planners are perfect for this. 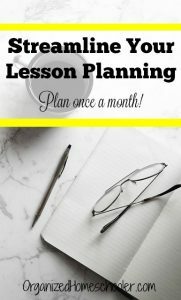 Online printable lesson planners are another alternative to cutting up a cheap planner. I like to see a two page week-long view of our lessons at a glance. In this section, I keep monthly calendars for the school year. Many cheap lesson planners have these pages so I just cut out and hole punched the pages to put in my binder. There are many printable calendars online too. I also keep longer term lesson plans in this section. Right now I have the first 8 weeks of our Story of the World vol. 3 lessons planned. 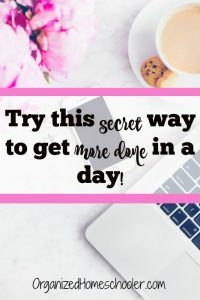 When I get ready to plan each week, I will just need to refer to these plans and assign activities to days. In this section I keep everything related to our co-op. I like having it all in one place. I keep Hannah and Ben’s curriculum maps for the entire year behind their own dividers. The curriculum maps show everything I want to teach for the year, broken down by month and week. This makes it really easy to plan each week. 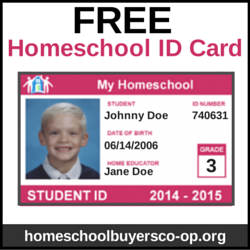 What do you need in your customizable homeschool planner? 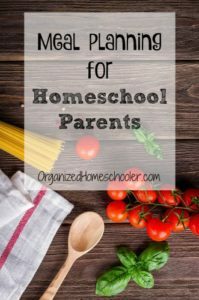 In this section you can put anything else that will help YOU manage your home and your school. 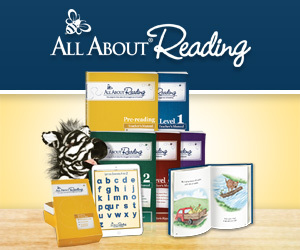 It will be different for everyone and can be customized 100% to be whatever you need it to include. In the back of my customizable homeschool planner I have a section for blogging and a section for gardening. I chose to include those topics in my homeschool planner so that the information is always with me. I can keep tabs on these activities even while I’m waiting for one of the kids at co-op. The beauty of a homemade lesson planner is that you can customize it so that it works perfectly for you. The sky is the limit! 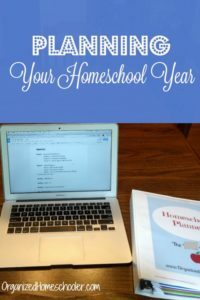 One last advantage of a homemade homeschool planner is that you can reuse the binder each year. Just print out new pages and refill the planner. What lesson planner do you use?